Cyprus out? | Eurovision Diary! ← Punch on the face for Junior Eurovision: Latvia & Lithuania withdraw! Cyprus national broadcaster Eurovision team is getting lots of criticism on the way they handle the Eurovision Song Contest the recent years which brought very bad results every time since 2005. Government and members of parliament are not eager to approve funds for Eurovision 2013 and it seems that the island of Aphrodite will be forced to take at least 1 year break. Nothing is confirmed or official so we will have to wait till December to find out more. It’s not for the results, 2012 was the best year for them (14th). I think Italy will participate! But I’m sure about Slovakia, they will withdraw! Who else do u think could leave??? 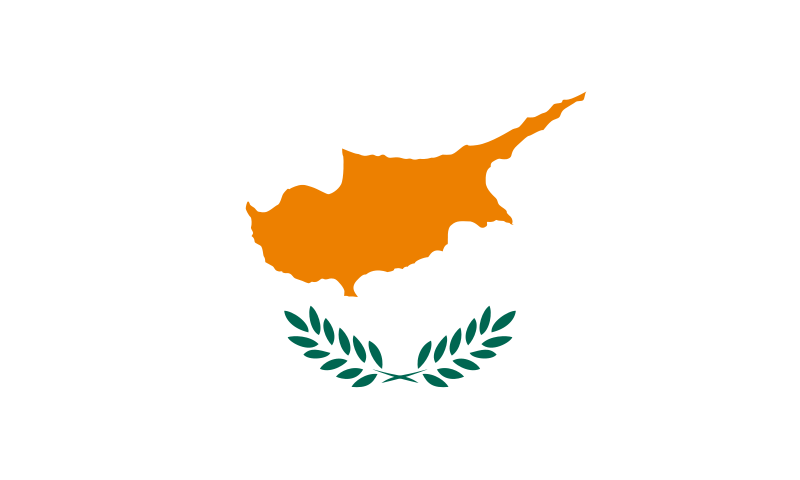 i think cyprus will be in Eurovision 2013 but no one can be sure about. And why we have to wait until December? ohh okay thanks..Do you know when the deadline ends for the countries to confirm their participation?